Home > Blog > Is this Abuse?? 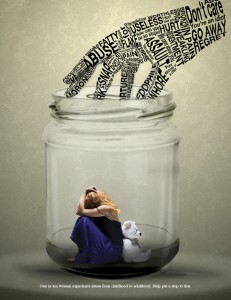 At times it can be pretty clear when you are in an abusive relationship. But there are also times when it can very difficult to tell. 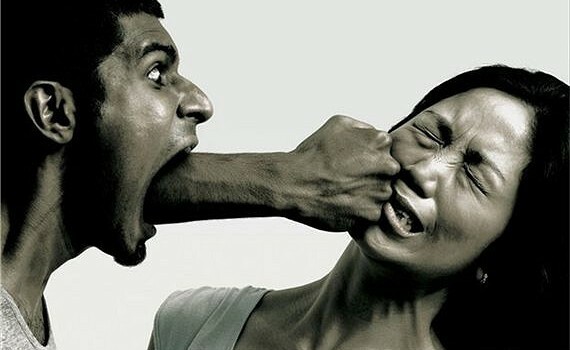 An abusive relationship is not a healthy relationship. Ask yourself the following questions to help you determine if you are in a healthy relationship or not. If you can answer yes to any of the following questions, you may need to evaluate your relationship status with that person. Try to control where you go what you wear or what you do? Hit, slap, push, or kick you? Forcibly hold you down or back when you are trying to leave? Abuse in any relationship is unacceptable. It is important for you to know where you can get help. It may not be easy asking for help in this type of situation. Here are some resources for you if you ever need to reach out.